Is your wallet too fat? Most of us happily pick up loyalty punch cards from businesses we like, only to cram them into our overstuffed wallets—and promptly forget about them. Predictable "buy 10 get one free" offers don’t inspire us to follow through with getting the card punched. Our wallets bulge even more from multiple cards for the same business. The customer loyalty punch card, an innovation years ago, has become as static as the paper it’s printed on. How can customer loyalty programs be more dynamic? Can they be more accessible, relevant, and fun? The founders of Belly set out to answer these questions using the technologies that engage today’s customers. Launching their first point-of-sale iPad in 2011 at a comic bookstore in Chicago, the company has since developed a full-featured, nationwide loyalty marketing platform that can help transform the local customer-business relationship for small to enterprise-sized companies. Belly’s mobile app allows customers to discover new businesses and take advantage of unique, personalized offers that makes frequenting a business over time more rewarding and enjoyable. Moreover, managing multiple loyalty programs through a single digital interface keeps that excess clutter out of the wallet. The Belly platform provides local businesses with a turnkey marketing solution that helps drive customer acquisition and loyalty. Their signature rewards program engine allows businesses to create customer-specific offers that reflect their business’s personality, culture, brand, and objectives. Businesses can run email campaigns, access analytics and insights, as well as enhance their online reputation by syncing with Yelp, Facebook, and other social media. In addition, Belly offers business discovery and advertising opportunities with their network of 7+million members. Enterprise companies use Belly to strengthen their brand nationwide while allowing franchisees to tailor programs to their local market. Belly launched their platform on AWS. They used Chef running on EC2 instances, and later adopted Docker. However, this approach proved to be more complex than expected and required significant resources to maintain. 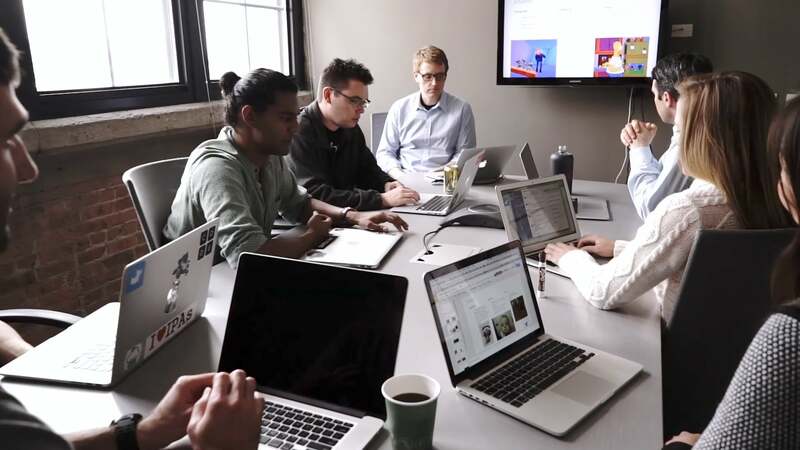 The team considered their options, and in mid-2015 they chose to migrate their platform to Heroku. They mapped the process over a six-week timeframe in order to avoid impacting their traffic and business. The Belly team launched their original platform as one monolithic app built in Rails. However, after a couple of years they pivoted to a microservices architecture, which allowed them to maintain and scale components independently. As the Heroku platform is well suited to a microservices approach, the Belly team has been able to more easily break out components of their app into separate services, with over 50 apps currently running on Heroku. By leveraging a range of Heroku Add-ons, the team could extend their apps with additional services in just a couple of clicks. On AWS, Belly needed three dedicated DevOps engineers to maintain the infrastructure. With Heroku, Belly still has some focus on operations, but at a higher level. Instead of worrying about keeping the servers running, they are focused on fine-tuning their apps to make them run faster, such as memory optimization or identifying un-indexed and n+1 queries in their apps. Belly’s sales and account teams use Salesforce Sales Cloud and Salesforce Service Cloud to manage merchant relationships as well as syncing with their Zuora billing system. The engineering team used the Salesforce API to funnel data captured from the loyalty platform into Salesforce. This allows the account team to gain further insight into loyalty program performance so they can better support their merchant customers. 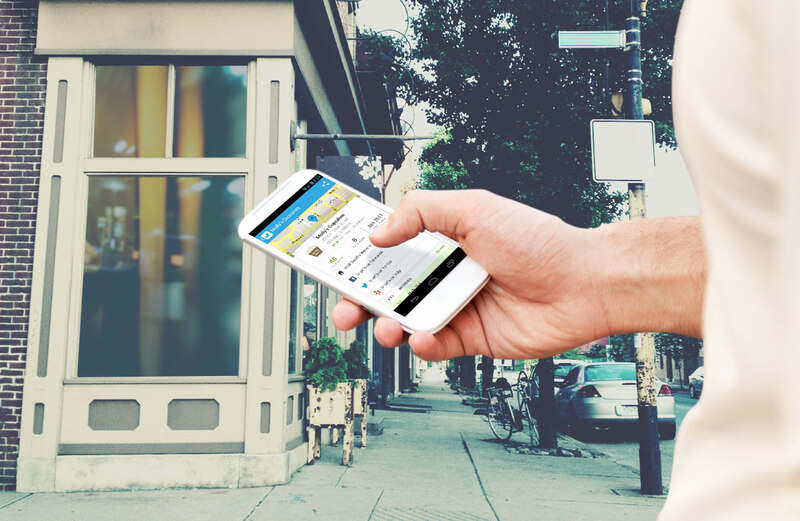 Since launch, Belly has grown to support over 12,000 merchants and 7 million consumers. The company itself has grown to over 100 employees. In late 2015, Belly moved to a Heroku Enterprise account in order to take advantage of Heroku’s enterprise-grade features for enhanced collaboration, security, and control. Customers first register for Belly membership either online or at a local business using the Belly iPad near the cash register. They can either download the Belly app onto their mobile device or they can use a physical card provided by Belly that gives them a unique ID linked to their email address. The process is simple and quick. 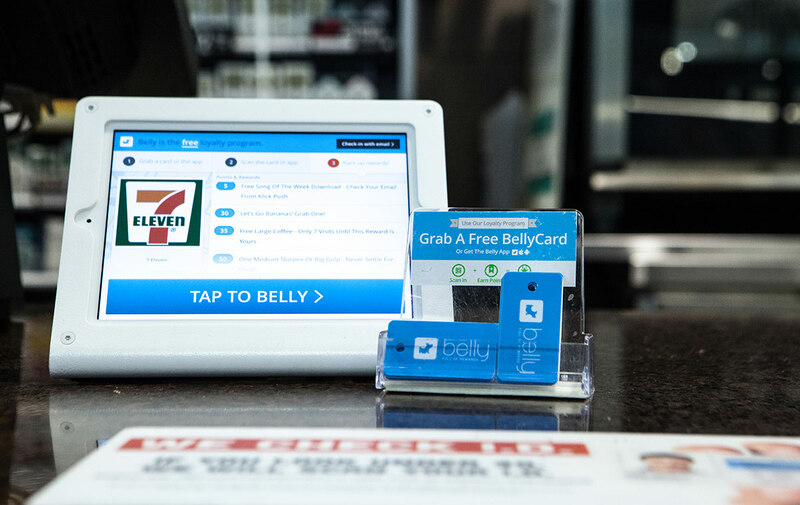 Customers use the store’s Belly iPad to acquire and redeem points. They first check in to Belly by scanning their unique QR code within the Belly app or on the Belly card. Points for new purchases are registered by the system. Options for redeeming points based on a customer’s current total are presented to the customer as part of their checkout process. On the backend, businesses access a dashboard to track customer behavior and insights, as well as conduct marketing campaigns or fine-tune their business listing. 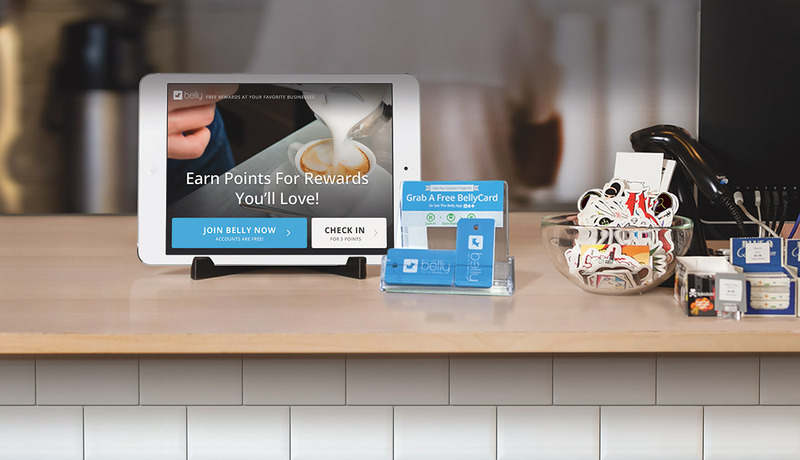 Belly allows businesses to be as creative as possible when designing their loyalty program. For example, a customer at a deli could spend points to get a free soda, or name the signature sandwich of the month, or choose the music for the afternoon. A customer at a gym could spend points to get a free T-shirt or even a free massage. With Belly, customers and businesses can both reap the rewards of a highly interactive and evergreen relationship. For more information about the Belly tech stack, read our developer interview with Darby Frey, Director of Platform Engineering for Belly. Is your team building a loyalty marketing platform? Belly migrated their platform from AWS to Heroku in order to accelerate development and better support their microservices approach. For more information, contact Heroku today. With thousands of merchants and millions of members, Belly has grown to be the leading customer loyalty SaaS platform in the United States. Its flexible and modern digital solution allows both multinational enterprise brands and mom and pop retailers to connect with their customers on the devices they prefer, strengthening customer relationships through immediate and triggered experiences. Belly is headquartered in Chicago, Illinois. For more information, visit bellycard.com.